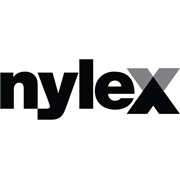 The Nylex Reel eliminates the hassle of dealing with messy, tangled hoses. It is easy to use, portable, and feature a lightweight, durable and sturdy aluminium and plastic construction holding up to 40 metres of standard 12mm garden hose. 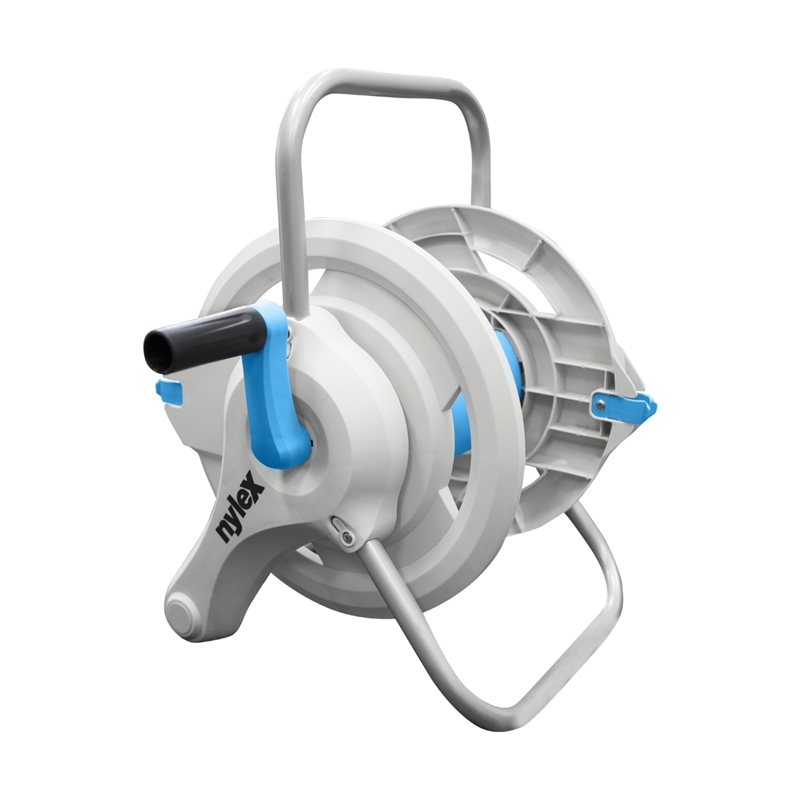 Designed for our conditions, it has angled hose connections which prevent the hose from kinking and twisting when winding on and off.